White Moss common is once more under threat, as the application to ‘improve’ it into a visitor hub has been renewed with (very minor) adjustments (the cafe is slightly smaller). You can see the plans here and here. This comes as the Lake District National Park Authority are also selling off large swathes of the Lake District, including Stickle Tarn, Baneriggs, and Lady Wood, the wood above Town End which William and Dorothy Wordsworth knew as ‘John’s Grove’ after their brother, drowned at sea in 1805, and which is described in the last of the Poems on the Naming of Places, as below. 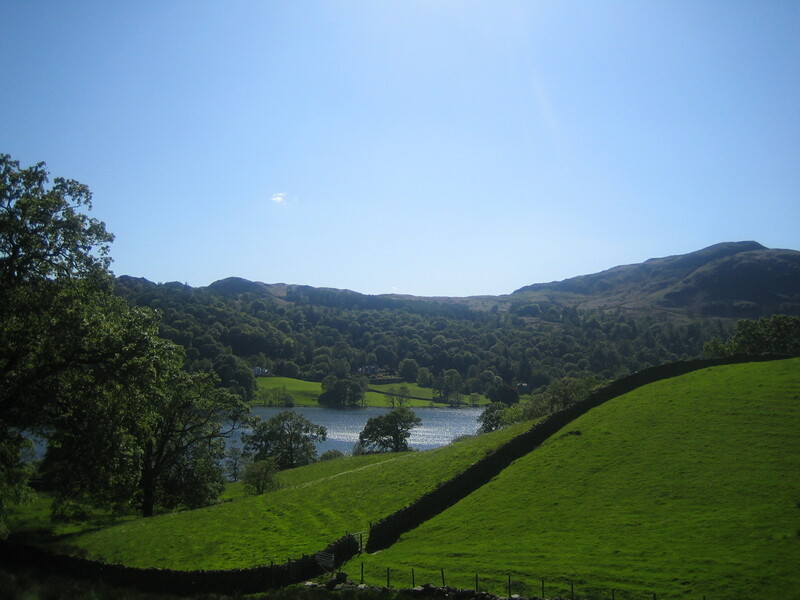 This is one of my favourite Wordsworth poems, and, I think, particularly evocative of Grasmere and the Lake District more generally. 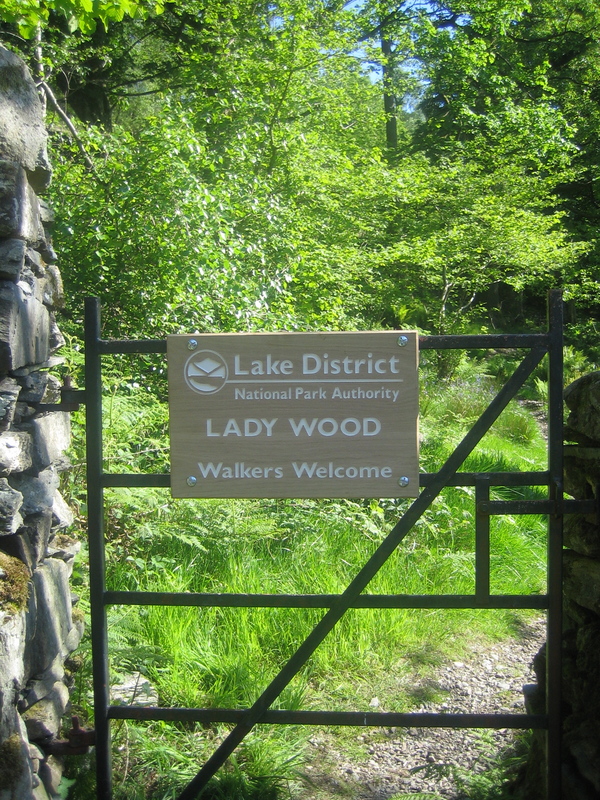 I have been both a listener and leader in walking seminars that have taken students and visitors to The Wordsworth Trust into Lady Wood to hear these words along with that ‘sea-like sound’ coming through the trees. Almost everyone cries, whether they have any interest in poetry or Wordsworth or sailors or woods or not. It’s actually kind of creepy. 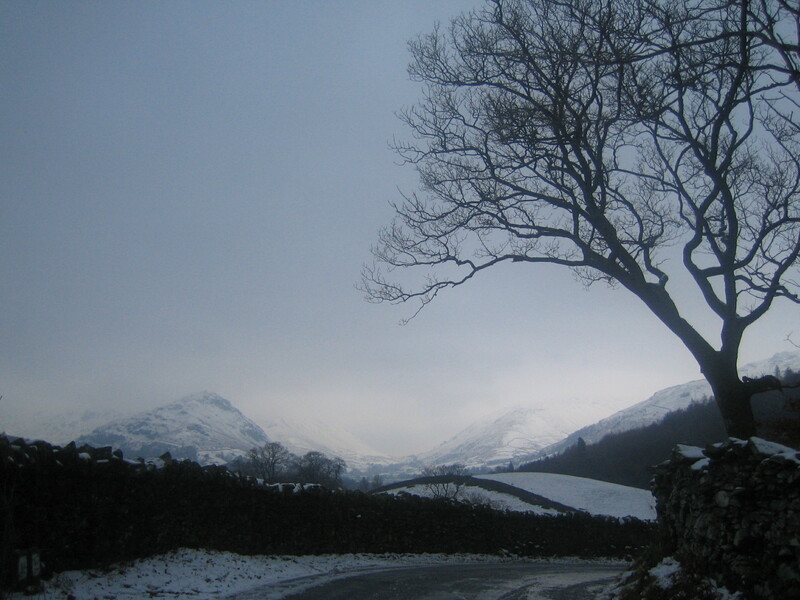 In my critical work, I argue for the central importance of this poem, and this place to the Wordsworths’ Grasmere, and the Grasmere passed down through their writings. It’s almost as though no one at the LDNP or Lowther or GoLakes paid attention to that excellent protest poem I posted about back in early November. I don’t know what’s wrong with them. Maybe you do, and would like to write to them to tell them. 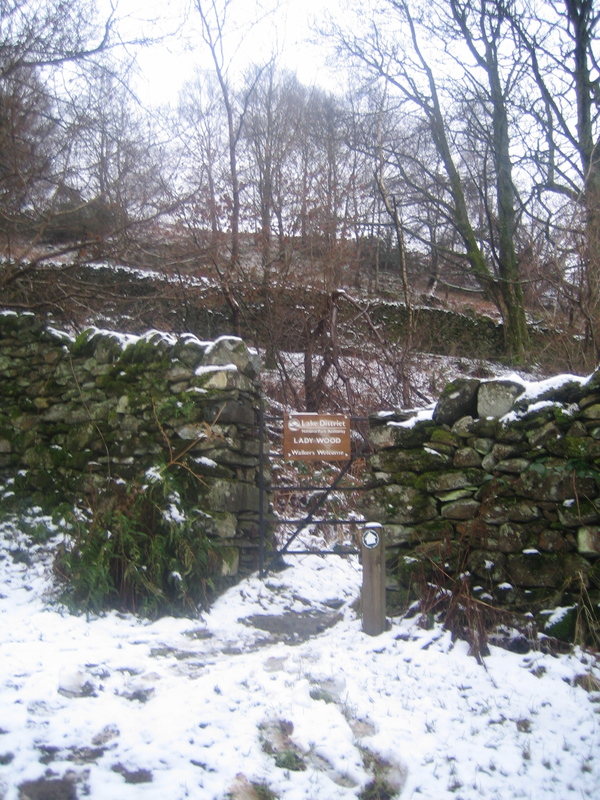 The Old Road by Lady Wood, a little clogged with snow, during my first winter in Grasmere. Or cloister with an unencumbered floor. In easy and mechanic thoughtlessness. Less than I wished to love a place so sweet. To be a Sea-boy on the barren seas. That by my Brother’s steps it had been traced. While she is travelling through the dreary seas. And rocks that were the play-ground of thy youth. And love the fir-grove with a perfect love. Of the close firs, a visionary scene! My Brother, and on all which thou hast lost. A second time in Grasmere’s happy Vale. Published as ‘When to the Attractions of the busy World’, 1815. This text from MS. W recalled that ‘The grove was a favourite haunt with us all while we lived at Town-End’ . Ed. Stephen Gill, William Wordsworth: The Major Works, (Oxford World Classics, 2000) p.220-223.